Kamps Do It Right is our contractor of the month! 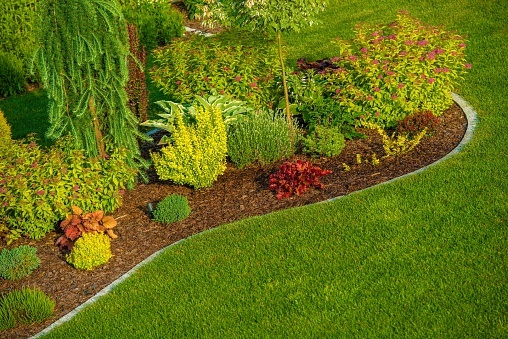 They offer full service residential landscape design, lawn and landscape maintenance services, tree and bush trimming, spring & fall cleanup, and so much more! Kamps Do It Right was established in 2014 and has 2 employees. They mainly service Macomb county and can be contacted by calling 586-610-1936. Kamps Do It Right’s favorite piece of equipment from Hellebuyck’s is the Gravely zero-turn mower. Thank you, Kamps Do It Right for powering your company with products from Hellebuyck’s! We appreciate you!